Whether you’re celebrating a birthday party, the end of a sports season, or the end of the school year, Jett Bowl North is your celebration headquarters. 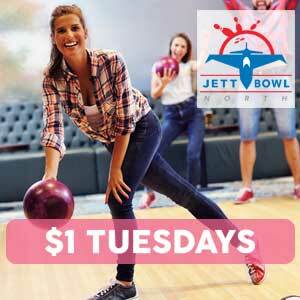 For a unique twist, book your next meeting, corporate event, or fundraiser right here at Jett Bowl North. Jett Bowl North’s laneside celebrations are the best. With our birthday party packages, your kiddo’s day is sure to be special. Enjoy bowling, arcade fun, plus great food in a private party room. We take care of all the details from set up to clean up; You just focus on having fun with your birthday honoree. 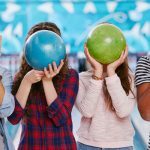 Jett Bowl birthday parties are custom-built and made to amaze—with kid-friendly bumper bowling, memorable party favors, and delicious menus that even the adults at your party will love. 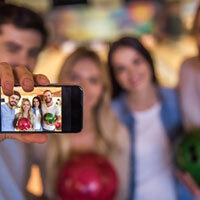 Enjoy an epic birthday bash that’s filled with the kind of kid-recommended (and adult approved) fun that only a Jett Bowl party can deliver. 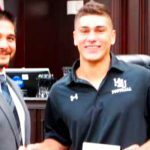 Jett Bowl was built by lifelong Laredoans, The Vela Family. 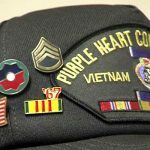 They are committed to serving this community they love. 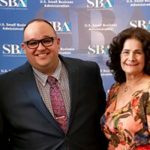 Let us help you raise funds for your charity or civic organization. We have proven methods to raise significant funds, while providing a fun environment for your guests and potential donors! 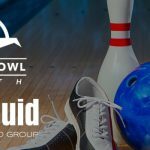 Jett Bowl can quickly organize and execute a bowling fundraiser… whether it is open play, a scotch-doubles league, celebrity tournament, or even a modified bracket competition! Whether it is to support a charity, raise funds for an individual or family in need, support a ministry, or special group, we want to work with you! Celebrating the end of the year, end of the season, or just want to reward your students or team members? Jett Bowl can help you organize a field trip for your class or the entire school or league of teams. We can customize your event with bowling, arcade games, food and beverages and private party rooms. 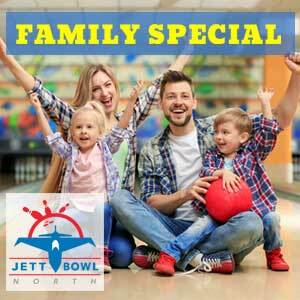 Our team at Jett Bowl will work to coordinate your field trip and provide a fun outing for your special guests. Looking for a new way to entertain your office or work group Corporate Event or Team Building Activity Bowl, Eat, and Compete! Book now online and discover the easiest way to plan an event that everyone will love. Your next meeting is going to be a hit! Jett Bowl has private rooms that are available for reservations, which can be converted into large ballrooms or broken out into two smaller breakout rooms. Call Jett Bowl for your next Company Meeting, Holiday Celebration, Sales Conference, Team Building, Strategy Session, Annual Planning Meeting, Board Meeting, Happy Hour, or Training!